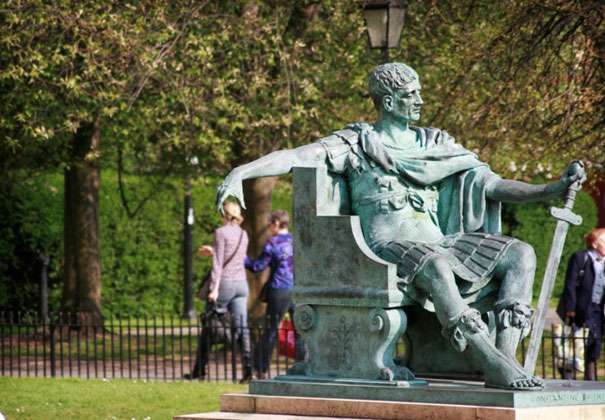 At a first glance, these cool optical illusion photographs might tell your mind the easiest way to look at them but if you observe closely, you will realise that your mind was wrong and the picture is telling something else. We have collected some of the coolest optical illusion photographs that will leave you dazed and confused. 1. 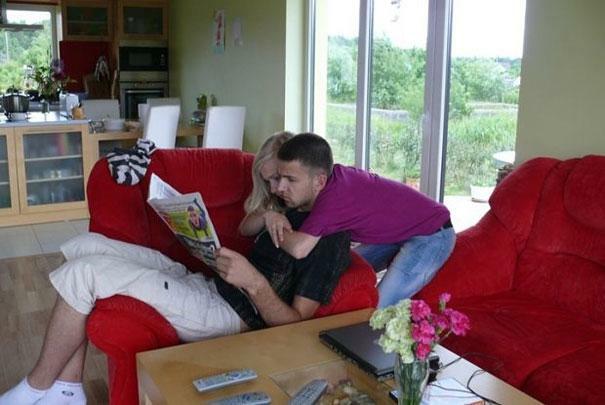 It is one of the best optical illusions we have seen in our lifetime. 2. We are confused, we mean who has picked whom? 3. 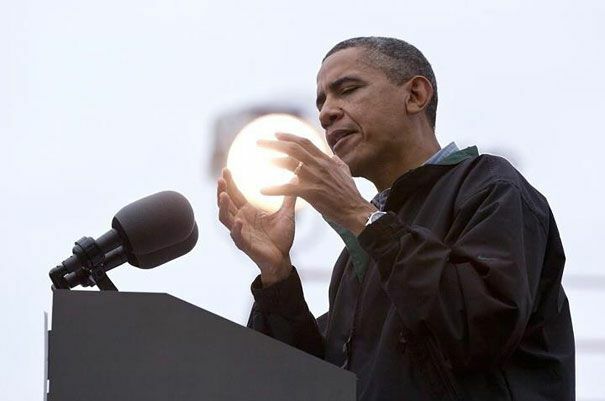 No Obama is not showing his super powers to you. 4. A very rare species that can’t be found easily. 5. 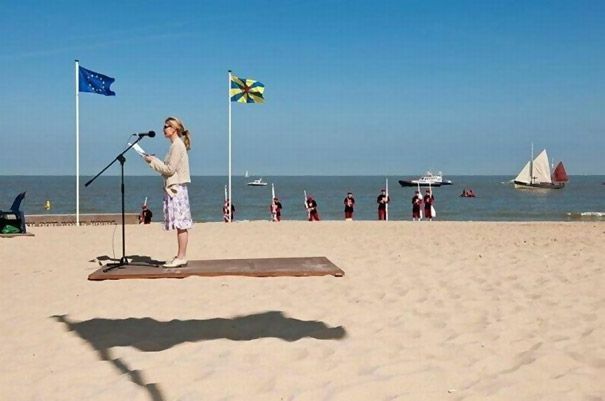 See how our brain tells us that this lady is flying but the reality is that it’s the shadow of a flag that’s causing the illusion. 6. 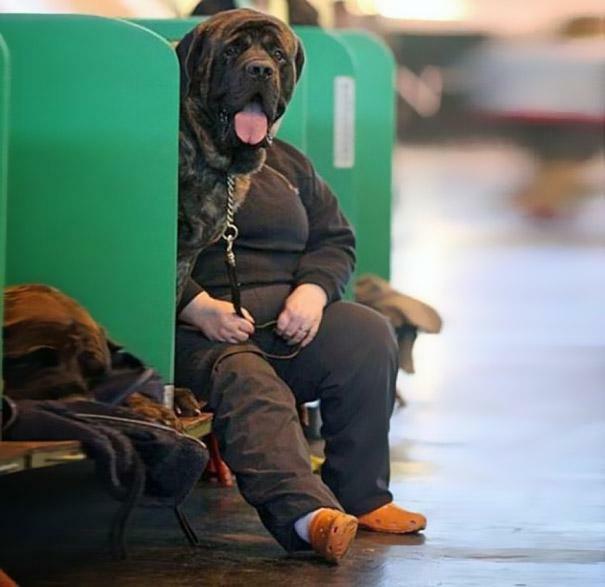 Let us clear that it’s just the perfect camera angle and yet another perfectly timed photograph. 7. 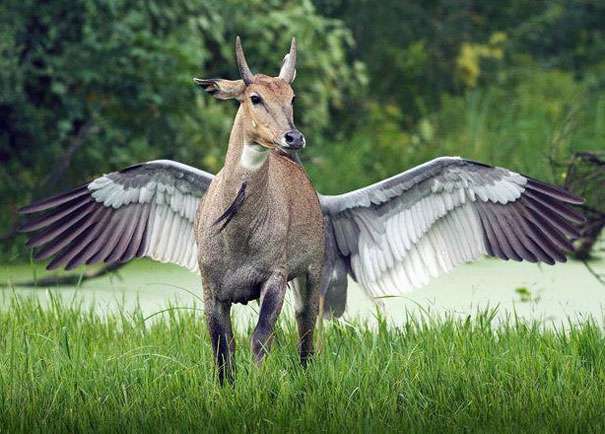 It’s not a Unicorn but instead, a cow and an eagle are causing the illusion. 8. 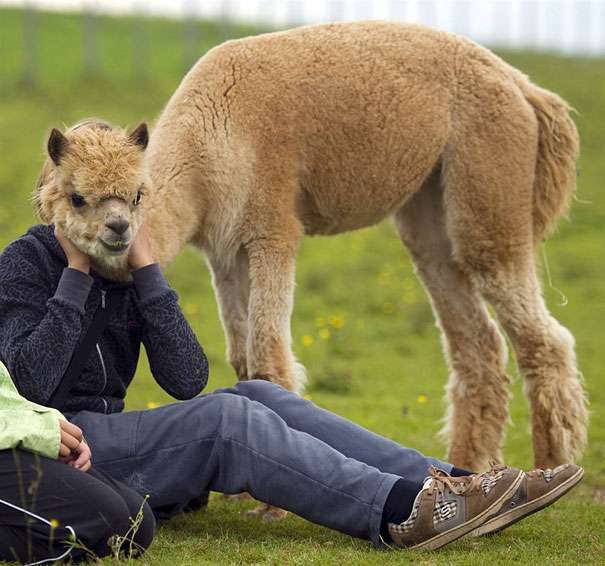 Remember this photo that became viral on the Internet and played with our brain? 9. 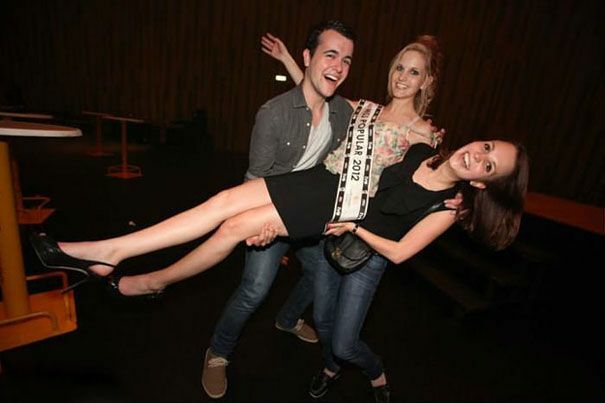 Just imagine that what would happen if your girlfriend becomes just as strong as this illusion. 10. Another photograph that is f*cking up our brains. Related: Amazing Mind-Twisting Paintings That Will Both Amaze & Confuse You. 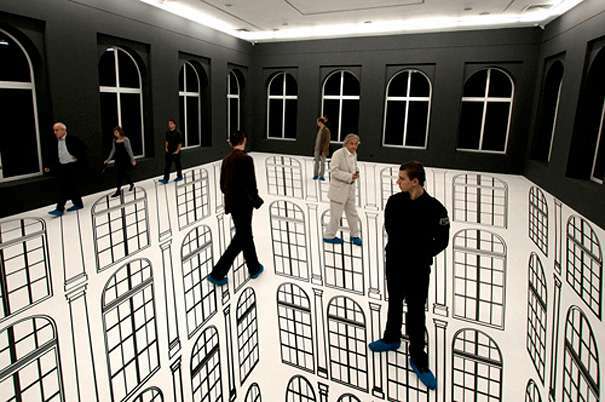 So, are you feeling dazed and confused after looking at these cool optical illusions? If yes, then share this post with your friends and loved ones to confuse with their minds.